If you have used apps on your iPad that crash or freeze regularly, then you are probably aware that you are invited to submit crash logs so that any issues can be diagnosed. These app crash file or log fall under "Diagnostics & Usage Data".To improve the performance of your iPad, Apple regularly collects "Diagnostics & Usage Data" from your device. Apart from crash files/logs, this data also contains information about your iPad's performance, such as low memory warnings. It is likely that during the initial setup of your iPad, you may have selected the option of sending this data to Apple automatically. Basically, "Diagnostics & Usage Data" does not actually refer to specific app usage data, but the information about "how an app has been used, i.e. what caused it to crash". And with the using of your device, this kind of files will be increased and finally occupied a large amount of storage space on your iPad. Thus, if you feel that keeping these files stored on your iPad is not doing you any good and they might be hindering your device's performance, then you can delete them regularly. To clean iPad app crash files here, it is no doubt that you can reach it by changing the settings on your device, but more and more iPad users have complained that it could be a little bit complicated, and they wish to have a simple way to remove the unused crash files on iPad. 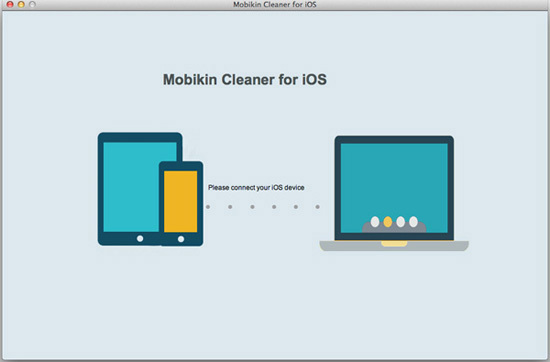 That's why MobiKin iOS Data Cleaner(Windows/Mac) is strongly recommended here. 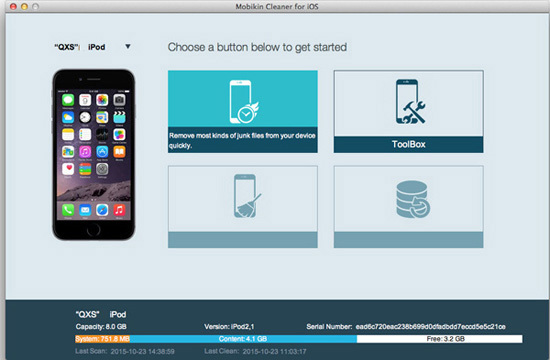 With it, you can delete not only app crash files, but also app cookies, temp files, caches, etc. on iPad with one simple click. Cool, right? Now, just get the powerful tool by clicking the below icons. How to Clear or Clean App Crash Files on iPad Easily? After the scanning, you can tick all scanned crash files and hit "Clean" button to erase them right now.